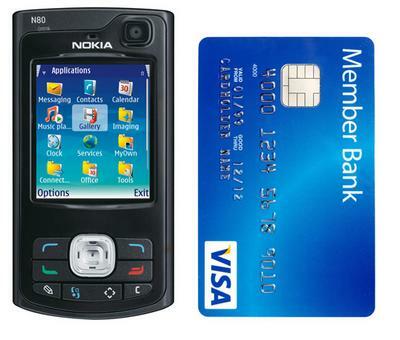 Among other new handset, Nokia today announced the N80. 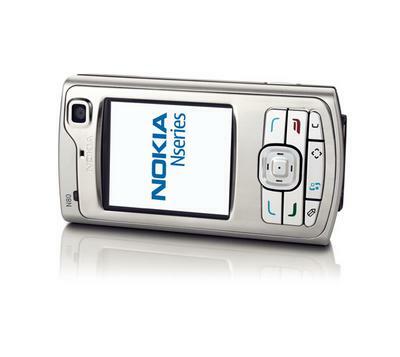 Like other Nseries handsets, the N80 is high-end and runs the Symbian OS. The Nokia N80 is scheduled to begin shipping in the first quarter of next year.